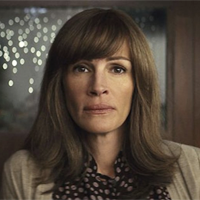 Showing 1 - 15 of 21 articles tagged "Sam Esmail"
Esmail's departure as director is yet another big change for Season 2 of the Amazon series following Julia Roberts' departure. The anthology series follows Dawson as an investigator who returns to her corrupt Texas hometown on the U. The first four episodes of Sam Esmail's Amazon series that were available for critics to review early looked terrific. Check out the first extended look at Roberts' psychological thriller from Mr. 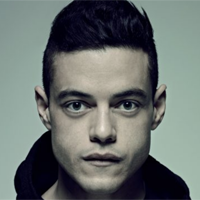 Creator Sam Esmail came up with the story that "will document the formation of the mysterious group known as fsociety. USA has also ordered two pilots based on novels: Briarpatch from Mr.